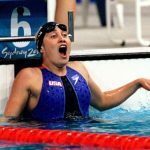 Welcome to the nutrition for swimmers section of YourSwimLog.com. This part of the site is under construction, but we have a ton of content in development, covering everything from supplements, hydration, snacks for pre and post racing and competition, and a whole lot more. 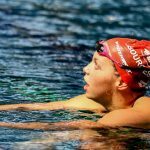 What questions do you have about nutrition for swimmers? Let me know on Twitter by sending us a Tweet by clicking here or comment on this Facebook post. You can also send me a email when you join our free motivational weekly newsletter. 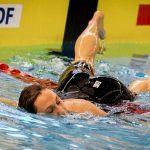 Although there is a vast number of athletes who suffer from muscle cramps—including swimmers—there is uncertainty over precisely what it is that causes them. The two most cited theories so far are dehydration and neuromuscular fatigue. 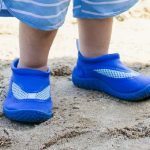 I provide a summary of the research available on the topic, and a plan of action for helping limit the occurrence of muscle cramps while training. Read the full article and tips here. 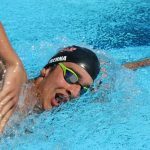 When it comes to supplementation for swimmers there are fewer performance aids that cause more confusion and hype than creatine. Long shown to provide gains in muscle mass and increased recovery, short term studies have found that creatine can help boost performance in the water. 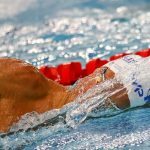 Here is what you need to know about creatine for swimmers. 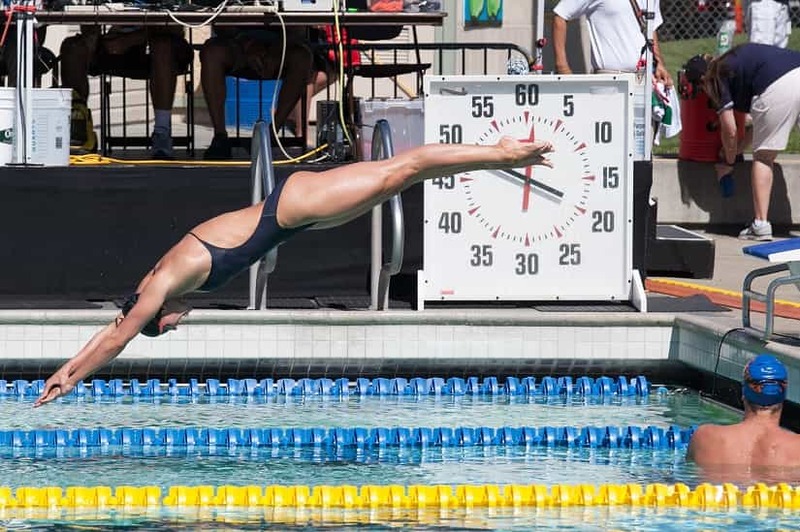 Dr. Doug Kalman, a two time US Olympic swim team dietitian has five quick pointers for nutrition for competitive swimmers. Read the 5 tips here. Knowing what we need to eat isn’t always enough. After all, we all know we should be eating more greens and less sugar. But how many swimmers actually stick with their nutrition goals? In this guide we cover three proven strategies for making excellent dietary habits a whole lot easier. 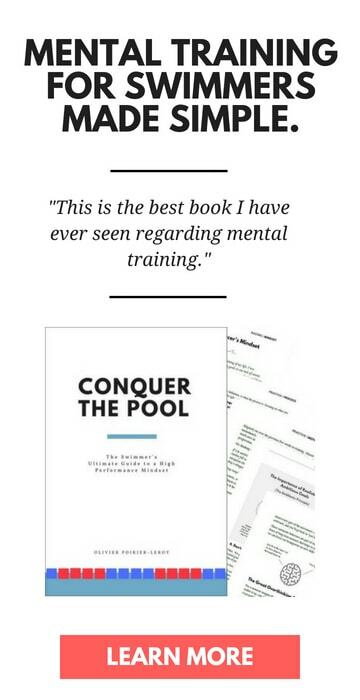 Read the proven strategies here. Should Swimmers Go Gluten Free? Many swimmers are going gluten-free even though they don’t necessarily have a gluten sensitivity. One study done on athletes in Australia sought to find out if gluten has an effect on performance. Read the full post and research here. How Well Do Swimmers Eat? The demands of swimmers are high. All of those two-a-days, early morning workouts, two hour workouts, and weekend long competitions create a high nutritional demand. 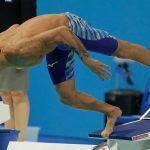 So how well do you think most competitive swimmers? 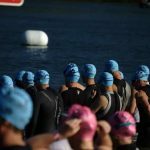 We sift through to research to see where competitive swimmers can clean up and fix their diet, and find that even elite swimmers aren’t fueling themselves properly for optimal performance. Click here to read the research and summary.